Morning Glory Farm offers cut flowers for your special event needs. We offer seasonal fresh cut flowers for wedding receptions or any event they you may want table ready fresh flower arrangements. We are striving to work towards spring, summer and fall flowers that will cover the seasonal flowers available during those seasons. 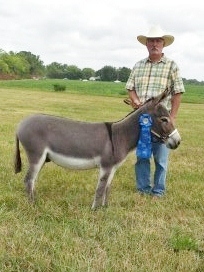 Morning Glory Minidonkey's raises minidonkeys that are registered with the American Donkey and Mule Society (ADMS). 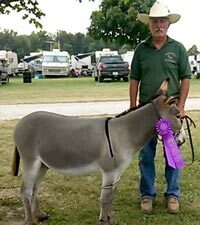 All of our donkeys are regularly vaccinated and wormed, and we trim their feet on a regular basis as well. We imprint all of our babies at birth. 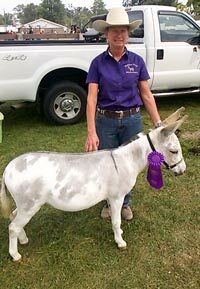 We strive to maintain the best possible care for all of our donkeys. 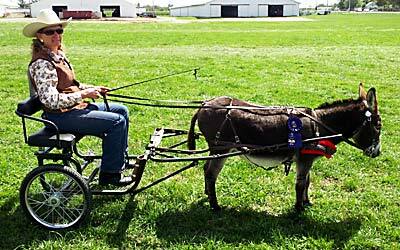 We love to show our donkeys in holiday parades and participate in carriage drives with our carriage clubs. We now also have 2 wonderful carriages we use for parades.